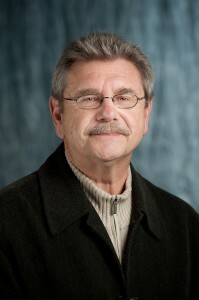 Dennis is a Vietnam Veteran(1968-1969), who graduated from Western Michigan University in 1972. He came to Allied, after working 23+ years in Banking for the Federal Reserve Bank and the Federal Home Loan Bank. For the past 21 years, Dennis has specialized in commercial property and casualty insurance and has developed a number of specific group insurance product programs. Dennis lives in Clinton Twp. with his wife, Karen. He is an active football official, having worked over 1,000+ games over the past 39 years. When time allows, he and his wife enjoy spending time at their cottage in Gladwin, with their family and friends.